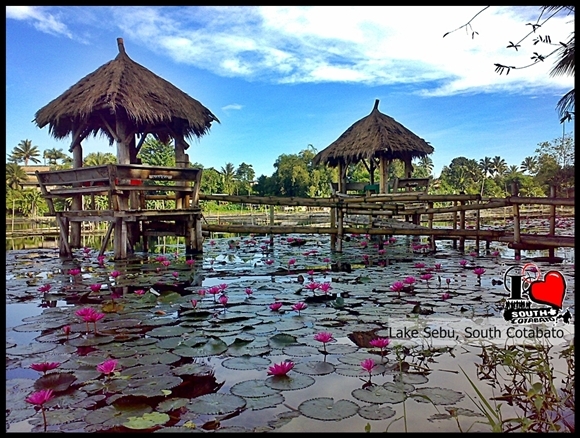 The town of Lake Sebu in South Cotabato continues to be a favorite destination for both locals and foreign tourists alike. 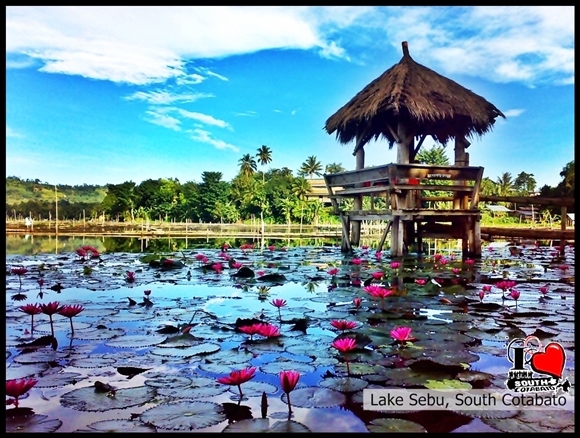 Aside from its famed tourism destinations like the Seven Falls, the zipline adventure, its three (3) lakes (namely Lake Seloton, Lake Lahit and Lake Sebu), and the rich culture of the T'boli tribe to name a few, Lake Sebu is also known for its affordable resorts. 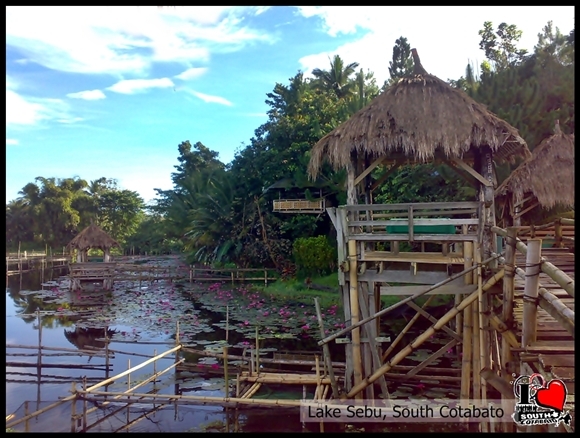 Another resort that has become one of our favorites was Mountain Log Resort in Purok Pag-asa. 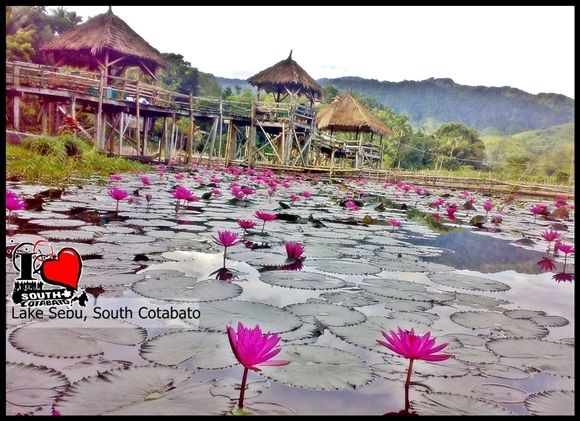 Last November 26-30, Mountain Log Resort was the venue for the 5-day Eco Guides' Training organized by AVLDA and LGSP-LED wherein South Cotabato News was one of the privileged participants. 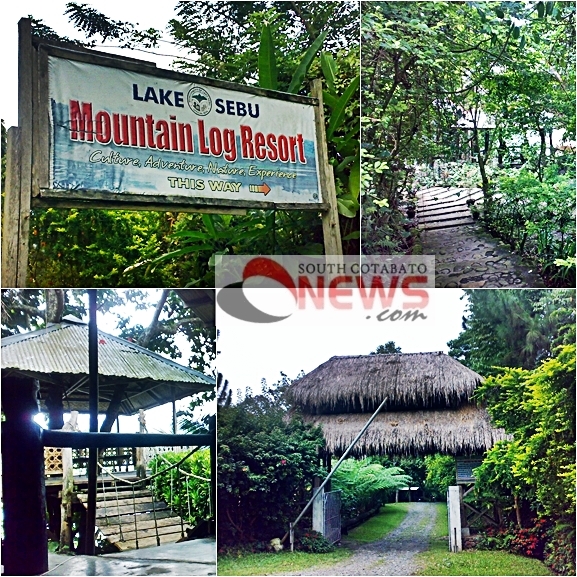 It was actually our third visit at Mountain Log Resort and this time we took the opportunity to take pictures of the resort and the scenery, and of course we never forgot to inquire about their room rates. The following are what we've got. 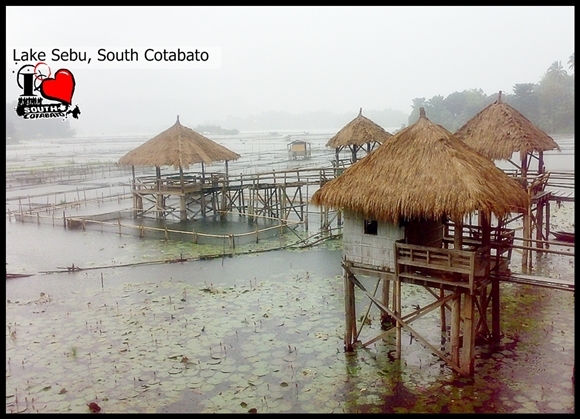 One rainy afternoon at Mountain Log Resort. The lake was almost covered with fogs. 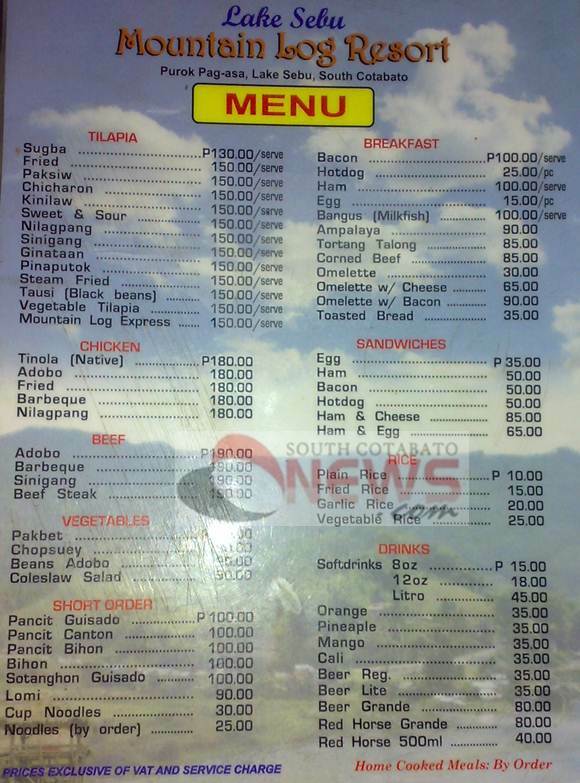 For our foods, Mountain Log Resort served to us a mix of tilapia delicacies and some favorite Filipino dishes every meal.